Add 2 Year Extended Warranty - $148.00 ? 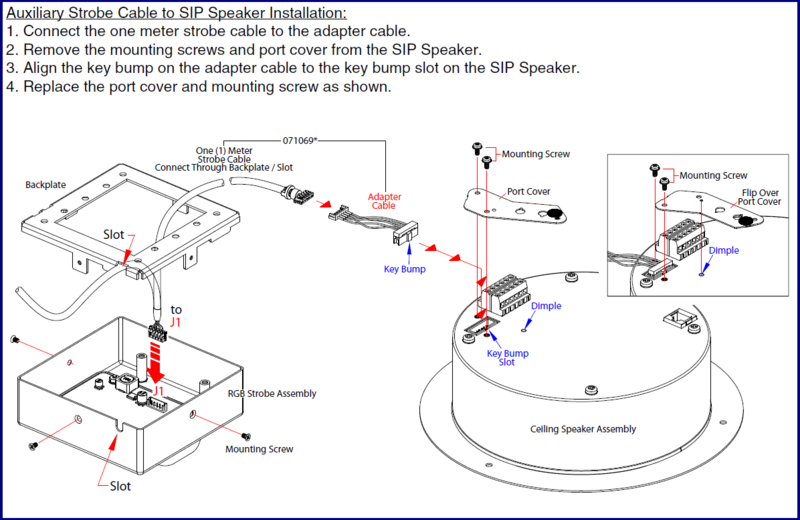 CyberData's SIP Talk-Back Speaker enables two-way conversations in settings such as classrooms, offices, medical facilities and clinics. 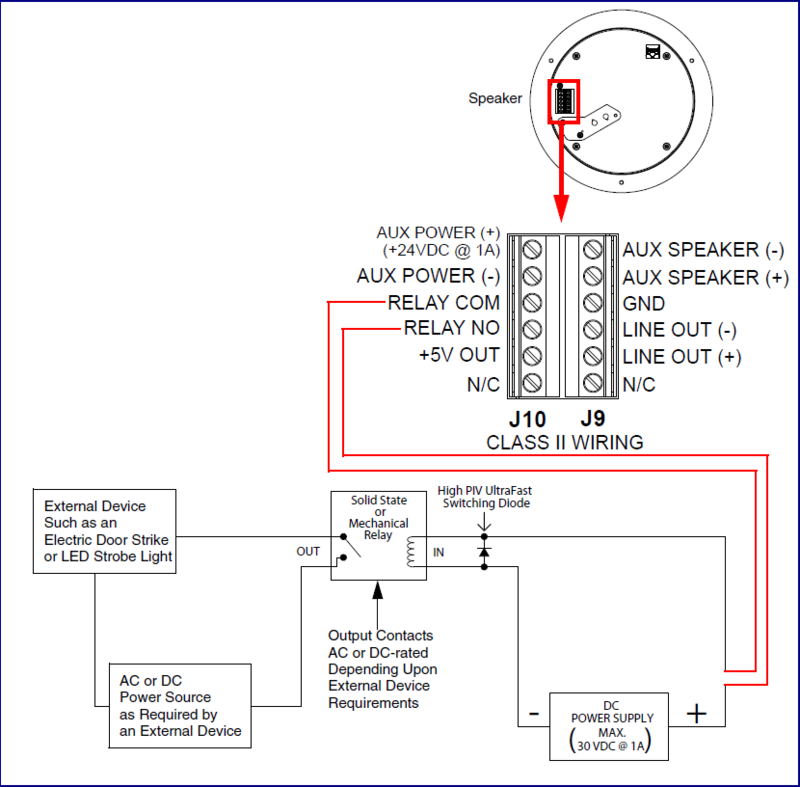 When used with the Remote Call Button, calls to a predetermined extension can be initiated from the room with the speaker. During the active calls, the LED light on the switch can be programmed to blink to show call activity. 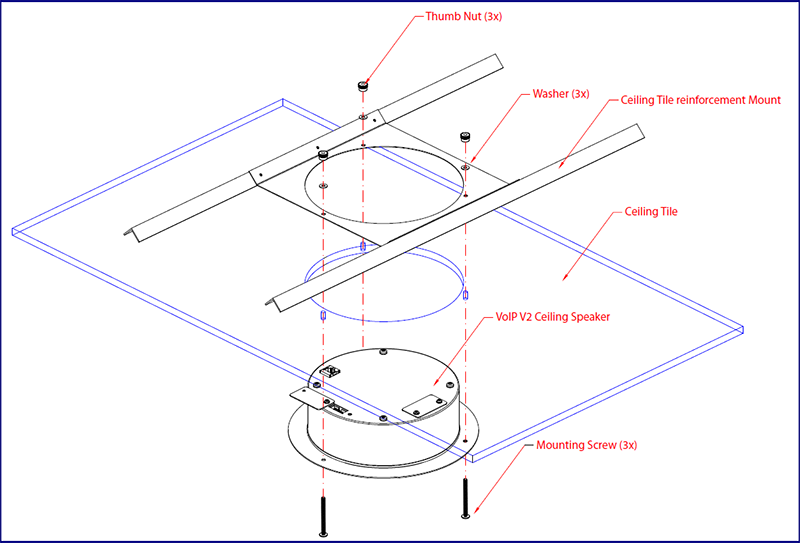 Alternatively, a call can be placed to the speaker to initiate either a page or two-way conversation. Are there a set of specs. 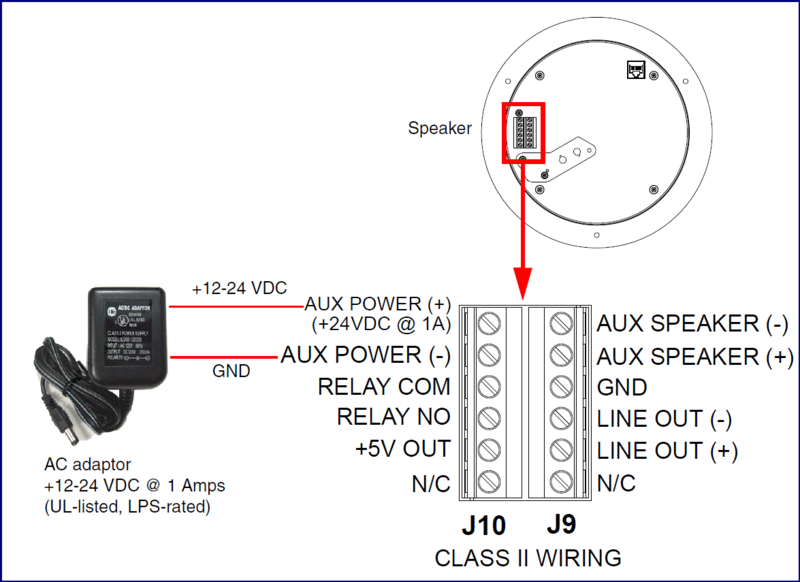 or standards that define proper spacing for your IP Speakers along a hallway? 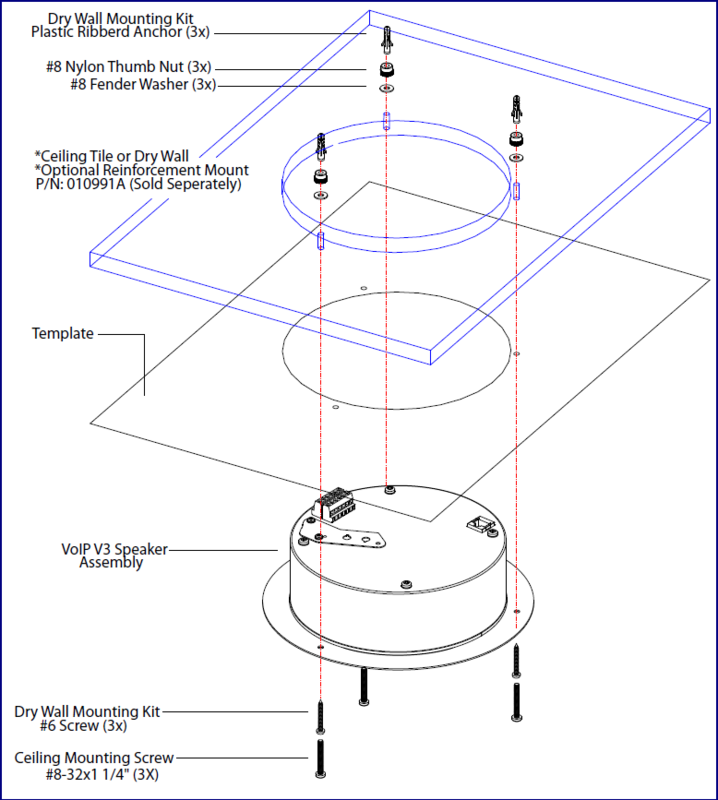 In a ceiling mount, you would want about 1 speaker per every 10-15 feet of hallway length. 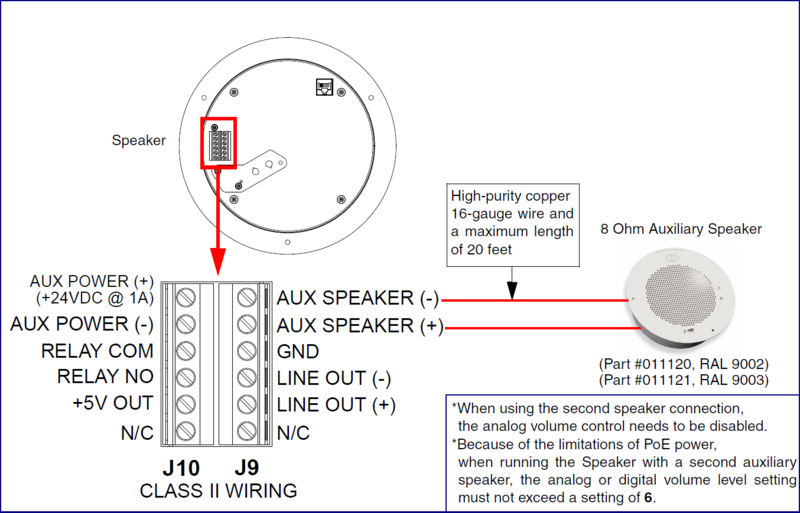 If you used the paging amp you could use 3 paging amps per 100 feet. 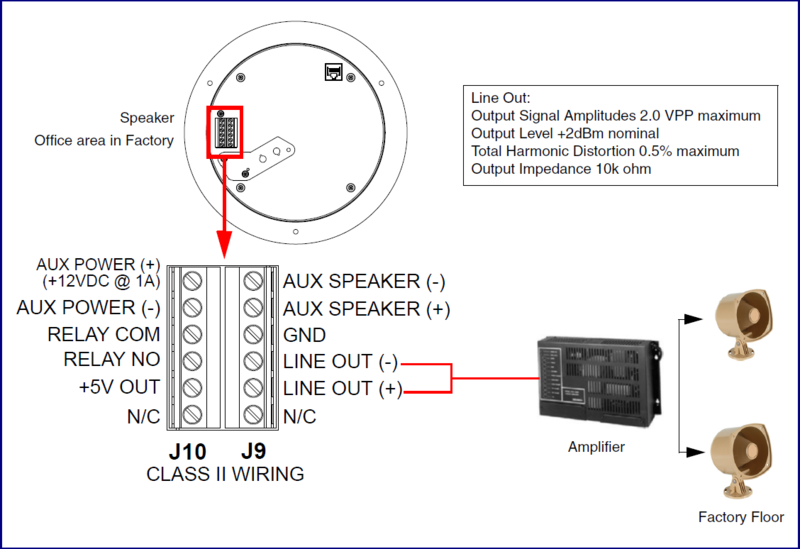 This assumes average ambient noise and surface attenuation levels.